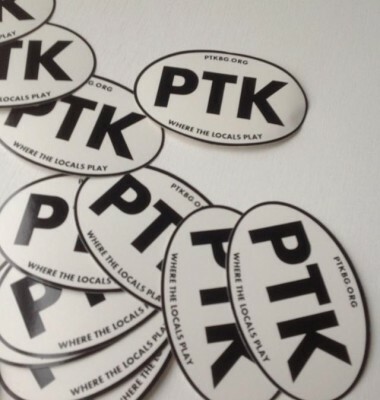 PTK bumper stickers are on sale now for only $4! Don't miss out on this chance to show your support for your community's theatre! Purchase through PayPal or contact Producing Director, Amber L. Turner at ptkybg@gmail.com or Board Member, Sara Kinser Jones at nathanandsarajones@gmail.com.